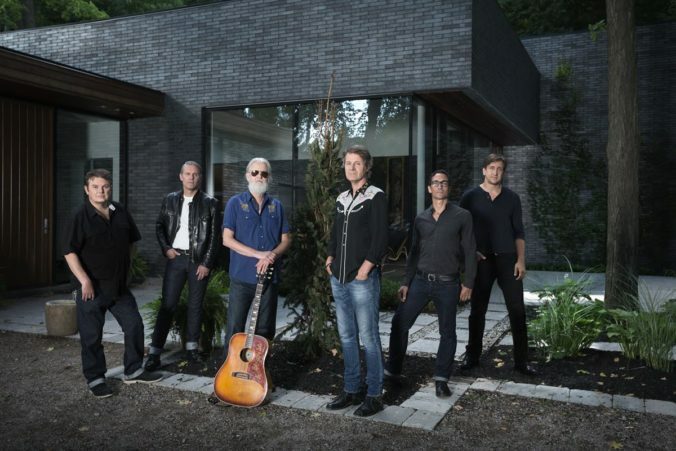 Over the course of the last three decades, from the group’s 1987 debut Outskirts through last year’s 1000 Arms, Canadian roots-rock institution Blue Rodeo has carved out a career that few other Canadian acts can rival. Sure, Justin Bieber, Shawn Mendes, and Drake have helped raise Canada’s profile to the world over the last 10 years, while Neil Young, Joni Mitchell, and Gordon Lightfoot, and many others had the honour before them. But while Blue Rodeo has enjoyed pockets of support in the United States and Europe, they have otherwise, and unabashedly, remained a pre-dominantly Canadian success story. And, according to longtime Blue Rodeo drummer Glenn Milchem, they are more than fine with that. Milchem’s tenure with Blue Rodeo dates back to late 1991, just prior to the group having begun recording sessions for their seminal Lost Together album. Prior to joining the band, Milchem earned his stripes keeping time for Toronto scene stalwarts like Andy Curran, Change of Heart, and Andrew Cash, among others. Since joining Blue Rodeo, Milchem has anchored more than a dozen of the band’s releases. “Other than the relationships with my immediate family, there hasn’t been anything in my life that has lasted longer than me playing the drums. The fact I’ve been making a career from playing music for more than 30 years now just blows my mind. I can’t tell you what a significant feat that is for me personally, especially because I never had a plan b lined up,” Milchem says, laughing. Milchem’s skill and penchant for an unfaltering beat has helped make Blue Rodeo one of the most dynamic groups in Canadian music today. His versatility has served the band the well over the last quarter decade, running the gamut from Tremolo closer “Graveyard” to his minimalist accompaniment heard on “Five Days In May” and “It Could Happen To You,” Milchem credits band founders Jim Cuddy and Greg Keelor for thinking outside of the box when it came to their vision of what the band could be. With their latest studio record, 1000 Arms, Blue Rodeo sounds as vital as ever. While each of Blue Rodeo’s albums has an undisputed charm about them, the group’s newest record channeled their collective love of the British pub rock of Nick Lowe and Brinsley Schwarz, resulting in one of the most energetic and concise studio offerings from the band in more than a decade. There is an overarching feeling of unity permeating virtually every moment of the record. It is not only a collection of musicians that happened to be gathered in the same room playing the same song, the album is a dazzling display of inter-band chemistry that can only rise to the surface when you’ve been at it as long as Blue Rodeo have been. Just last week, the group celebrated its 18th headline performance since 1995 at Toronto’s Budweiser Stage, formerly known as the Molson Amphitheatre. 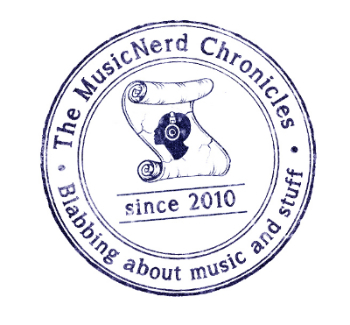 But as promotional efforts behind 1000 Arms begin winding down – the group’s show in St. Stephen is the last live date currently on the band’s books for the year – Milchem assures us there remains much of the Blue Rodeo story left to be written.